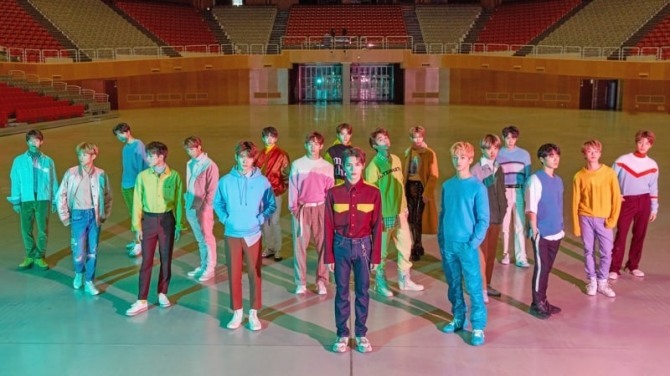 “NCT 2018” is SM Entertainment‘s project album that features all 18 members of NCT units, including the three members that have been recently added. The sub-units of NCT are NCT U, NCT Dream and NCT 127. SM Entertainment plans to release a total of six music videos for the project, starting with the music video for NCT Dream’s “Go” on Monday next week. The music video will be available on online platforms such as Naver TV and the agency’s official channel.